We have hit that stage in life when it is time to learn multiplication facts. My eldest is half-way through 3rd grade and he needs to know his facts simply to make the more complicated work less difficult. I am not a big flashcard fan, but have come to realize that flashcards are the only way he is going to memorize his facts. He is not a confident math student nor does he like math very much. 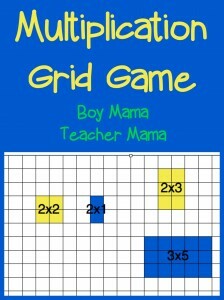 This makes practicing multiplication facts rather challenging. On the other hand, he LOVES Star Wars so I decided to create some Star Wars Multiplication Cards for him hoping that Darth Vader and R2D2 can motivate him to learn his facts. So far so good, but we have only made it to the 2s…. 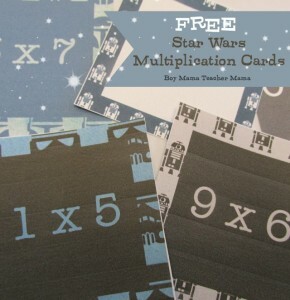 I imagine there are other parents out there struggling with this same issue and am hoping that by making these Star Wars Multiplication Cards FREE for you to download and use, your life will be a little easier and your child will learn his/her fact. 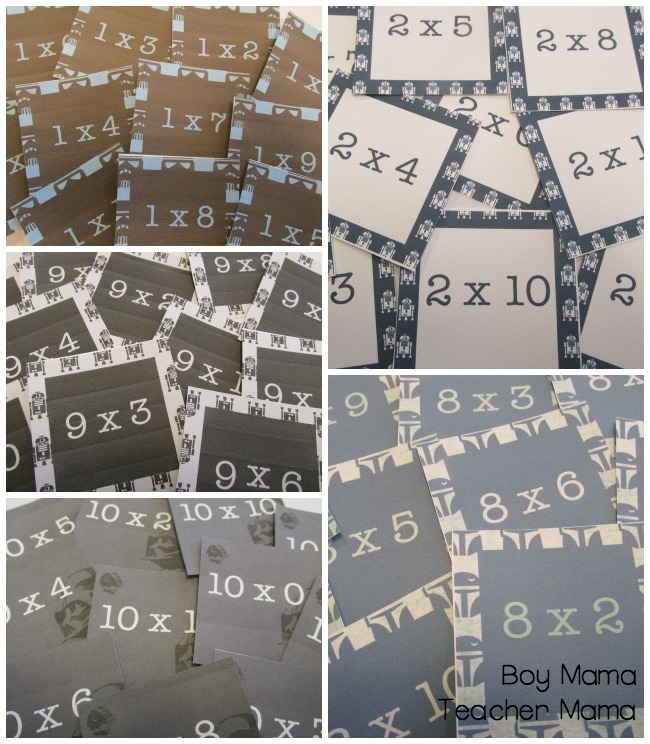 Looking for other multiplication ideas?